Hite Law Group, PLLC is a full service law firm that can handle most of your legal needs. 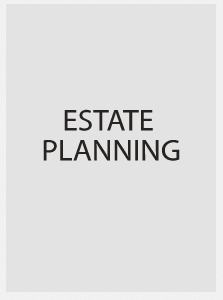 We have years of experience in estate planning, drafting wills and trusts. We also advise small and large business owners on all issues from whether to incorporate, form an LLC or partnership, to personnel and employment issues. 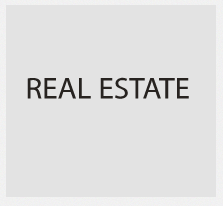 We also handle real estate transactions from preparation of deeds, mortgages, contracts from purchase and agreements of all types. 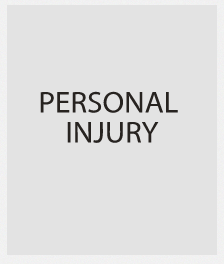 We also have extensive experience in personal injury litigation. Each attorney is an experienced litigator. We can assist you with all of these types of cases. Our initial consultation is always free. Although these cases are typically handled on a contingency basis (we do not charge a fee unless we win or resolve your case), we are open to alternative fee arrangements. Please feel free to contact us if you have been injured through the negligence of someone else. Every estate plan should contain the following fundamental elements: a will (which directs what happens to your assets after you die), a durable power of attorney (which appoints an individual who can make decisions for you during your life should you become disabled) and the designation of a health care surrogate (who can make medical decisions for you if you are unable to do so). In many estates, these three documents are all that is required to have a sound, fundamental estate plan. Other estate plans may require additional elements such as living or testamentary trust, the appointment of a guardian for children or planning for the minimization or even elimination of estate taxes. We would be happy to sit down with you to discuss your estate plan. We strive to make estate planning as simple and inexpensive as practical with simple wills and powers of attorney starting as low as $50.00 each. You should begin the planning process early – many persons who wait too long to plan end up paying unnecessary taxes or let planning opportunities such as long term care coverage slip away. Start planning early. There is no fee for the initial consultation with one of our attorneys. Have you heard advertisements on the radio touting the benefits of incorporating but still have questions whether incorporation is right for your business? Call our office for a free initial consultation. Many times, forming a corporation or LLC (limited liability company) may not provide the protection and benefits that are right for your situation. Have a candid, confidential discussion with one of our attorneys to discuss your options. We can help you decide if a business entity is the right move for you and if so, can form the entity that makes sense for your situation so that you do not find out the hard way that the man on the radio forgot to tell you about a key step in the process that leaves you vulnerable and exposed when you need protection the most. 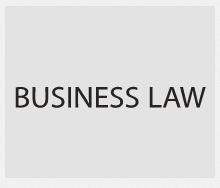 THIS FIRM DOES NOT PRACTICE CRIMINAL DEFENSE LAW.